Backache or tense muscles has become common situation due to our stressful lifestyle. This happen to me especially I need to sit more than 8 hours facing my laptop. Due to incorrect sitting posture or overstress, this force our body start to aching. In low term without treatment, the pain will effect our quality of life. Treat it before too late. The pain not only affect me physically but also emotionally. 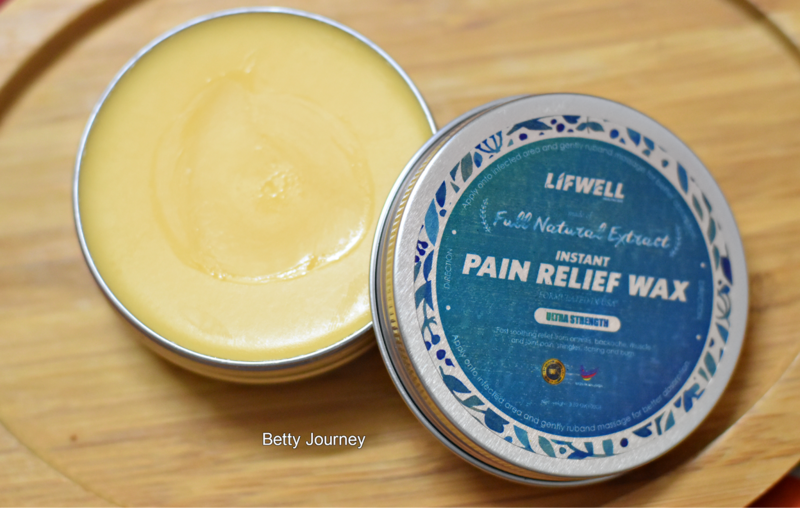 Introduce LifWell Pain Relief Wax that naturally heal the pain. Thank you to LifWell Pain Relief Wax, my tense muscle has reduce and I even can raise my hand up. Let's hear from the certified doctor regarding LifWell Pain Relief Wax. 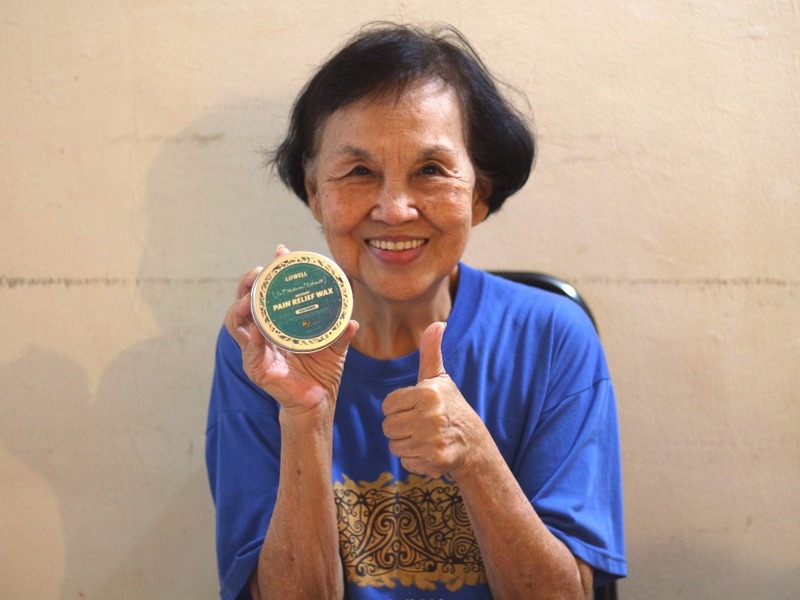 She do recommend LifWell Pain Relief Wax to her patient. How to apply LifWell Pain Relief Wax? 2) Gently apply of the affected area and leave it on. Advisable to apply once a day. The pain relief wax not so glossy and have natural scent. I can feel the warm heat and the heat good for blood circulation. It is advisable to keep LifWell Pain Relief Wax in room temperature. Do keep away from children under 3 years old. LifWell Pain Relief Wax contains natural ingredients and it is safe to apply on the skin. Ingredients: Grapefruit Essential Oil, Chili Essential Oil, Onion Essential Oil, Garlic Essential Oil, Orange Essential Oil, Bee Wax. LifWell Pain Relief Wax not only help to ease my shoulder or muscle pain but it comes in small packaging whereby you can carry with you anywhere. Suitable for Arthritis patient, backache, muscle or joint pain, Shingles, itchy or burn. 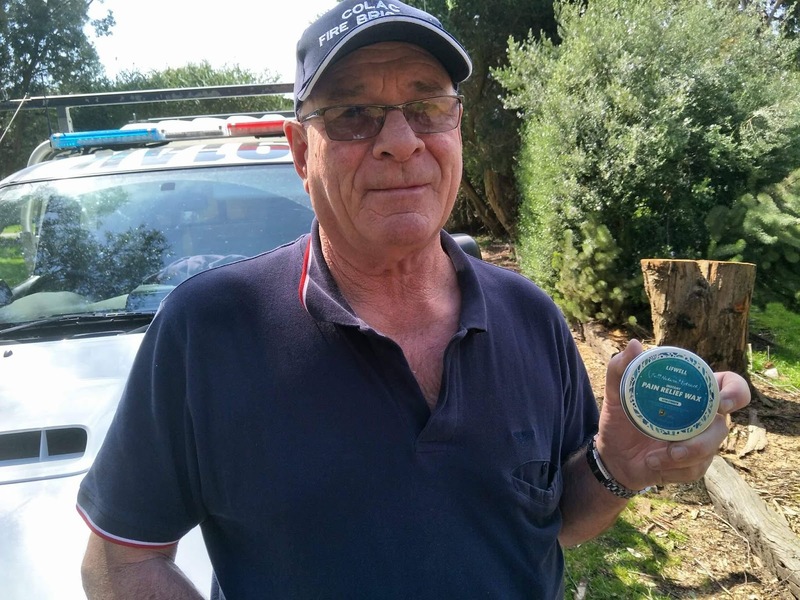 Below are happiest customers after using Lifwell Pin Relief Wax.